Values in Action aims to build “a culture in the health service that reflects our values” by mobilising staff and making them feel appreciated for the work they do. According to the HSE, The Chalfont Project was appointed in 2017 to “provide behaviour-based culture change implementation support following a competitive tender process”. 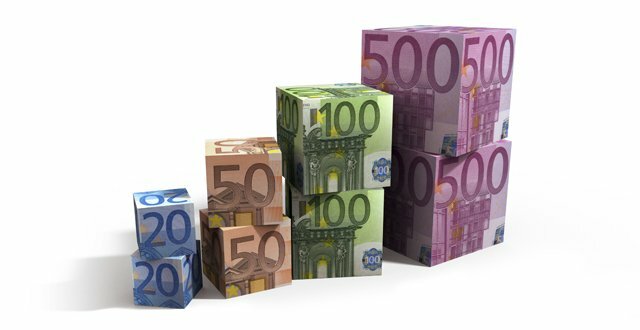 In 2017, the HSE paid €292,509 in consultancy fees to the company and €113,935 from 1 January to 1 June 2018. The initiative involves ‘peer-nominated champions’ attending a ‘boot camp’, where they are introduced to the principles of ‘viral change’, as devised by The Chalfont Project’s CEO Dr Leandro Herrero. The company was also paid consultancy fees prior to 2017 for assisting with the development of Values in Action, which began as a pilot in the mid-west in 2016. Values in Action has been extended to the HSE National Divisions and Community Healthcare Organisation 9 (Dublin North City and County), while a doctors’ project team has also been recently established. The HSE website states that Values in Action is led by staff from across the health service “who are working together to create a grassroots movement to spread the behaviours that reflect our values”. Ms Kirsten Connolly, HSE Director for Organisational Culture, said the initiative is not a training programme on culture change, but rather a “social movement”. Values in Action centres on nine ‘behaviours’ promoted voluntarily by employees of the health service, known as ‘champions’. Examples are, ‘Am I aware of my own stress and how I deal with it?’; ‘Challenge toxic behaviours and attitudes’; and ‘Keep people informed — explain the now and the next’. Ms Connolly heads an eight-person ‘core team’ within the HSE who work on the project. Other costs accrued by the HSE in respect of Values in Action include €72,567 on “events and meetings” during 2017 and €48,685 on “digital support” in the first five months of this year.